A few weeks ago we released our first article about glacier melting in Alaska and Canada. 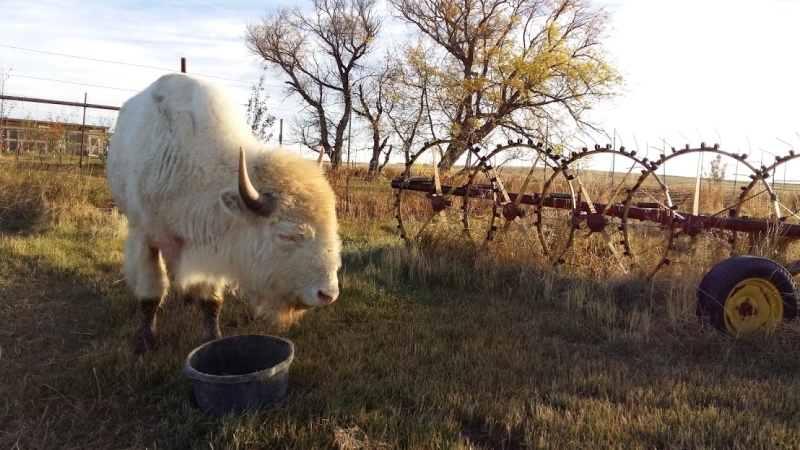 Now we’ve just spent a month in a bison ranch farm in Montana and it’s time for us to tell you about the use of freshwater in agriculture and livestock farming. First thing you need to know and remember is that agriculture is THE most important use of freshwater! Indeed, 70% of freshwater global consumption is dedicated to agriculture! Irrigation requires far more water than what we use for our own consumption. But the important thing to realize is that irrigation is not only used to produce cereals, it is also used to produce meat… How is that? Well, livestock farmers need to feed their animals. A lot. And in order to feed their animals, they need to grow or to buy hay, seeds, or anything the cattle eats. As a matter of fact, 75% of total fields in the world are dedicated to livestock farming!! Freshwater is mainly used to grow grass or cereals for cattle feeding. But let’s go back to our journey. We arrived on the 20th of September in our ranch in Montana and the first thing we noticed was how big the property was. Chris & Taunia, the owners of the ranch, only have about 200 buffaloes but they have fields for as far as the eyes can see. We can directly acknowledge that livestock farming does require a lot of space! Taunia is really enthusiastic when we tell her about the subject of our study and she confirms that managing the use of freshwater on the ranch is her first daily issue! 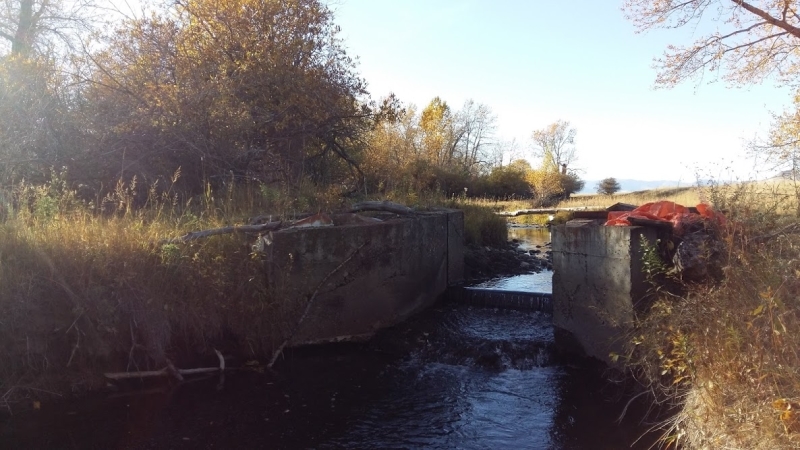 The whole property depends on a ditch that reroutes water from the Sweet Grass Creek (a nearby river). From March to June, this ditch provides water for irrigating Taunia’s fields and growing grass. 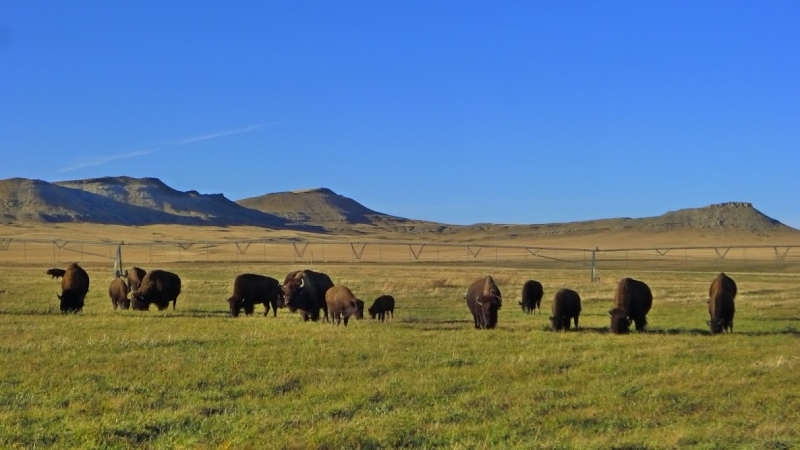 This grass will then become hay and be used in winter for feeding buffaloes. The problem is that this ditch has to cross Taunia’s neighbours lands for a few miles before reaching the ranch and conflicts appear at this very point. To understand these conflicts, what Taunia calls “water wars”, we have to give you a little more context. In Montana and in every other US state there are some water courts dedicated for dealing with water issues. 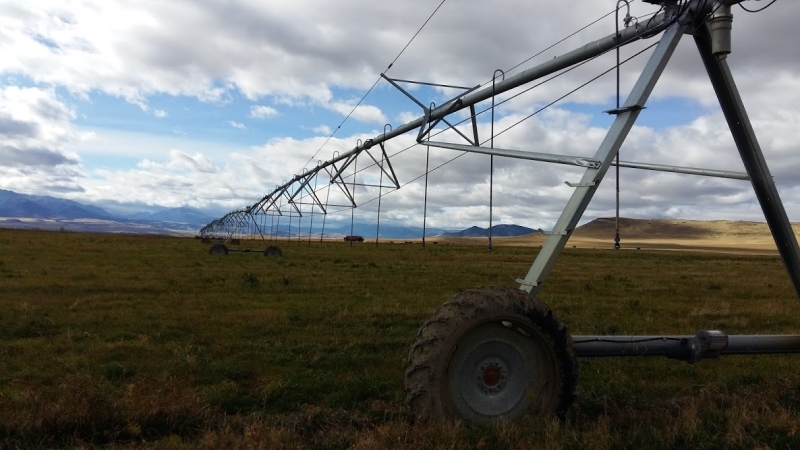 Every year the state gives a maximum limit to each rancher of how much water they can use for irrigating their lands based on their seniority and on the size of their property. Given this complex combination of factors, each owner is given a length of time and a maximum amount of water they can use for irrigating. Conflicts appear when some people try to steal the water passing through their lands but that is dedicated to their neighbours. Taunia claims that her neighbours are doing so and it’s very difficult for her to prevent it as the ditch is sneaking through different lands for 5 miles. Water courts are supposed to solve these conflicts but it takes a long time (Taunia has been holding a case in court for seven years now) and in period of drought the consequences are fast and implacable. Three years ago Taunia has been through a very dry season and in order to survive she had to get rid of a half of her herd and buy 300,000$ of hay! 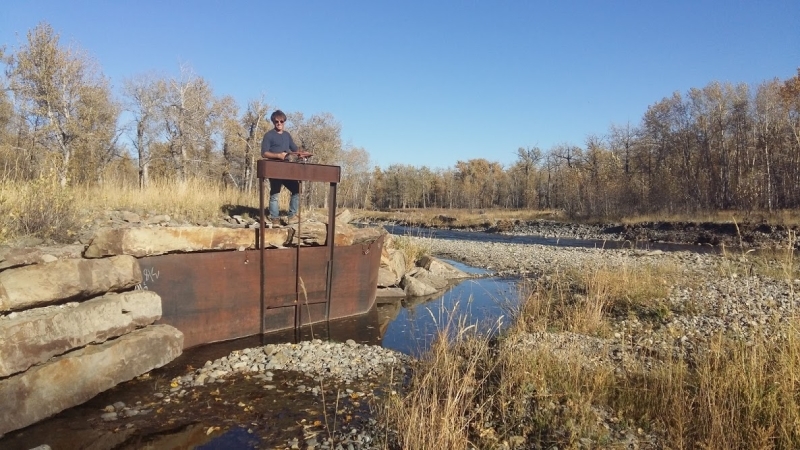 We easily understand that freshwater supplies and profitability are directly connected and that’s why it is the biggest issue of local ranch owners. 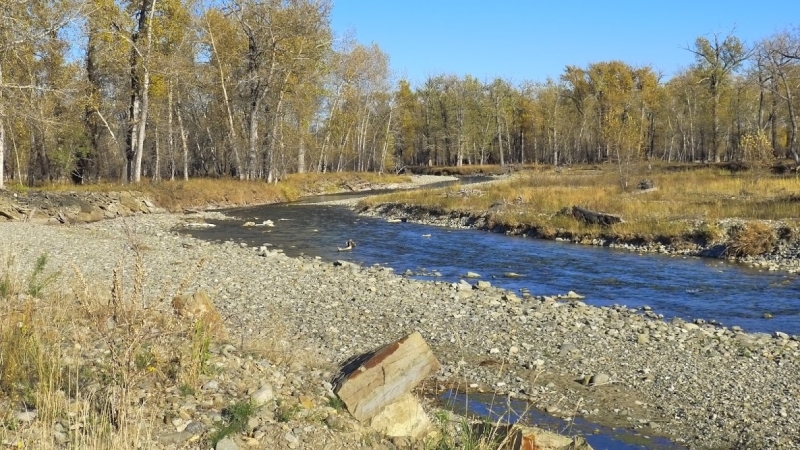 Even though Montana can rely on water flooding from the Missouri river and from the Rockies, the state is not saved from periods of drought and only the low density of population (40 times less than California for example) prevents from really serious damages. 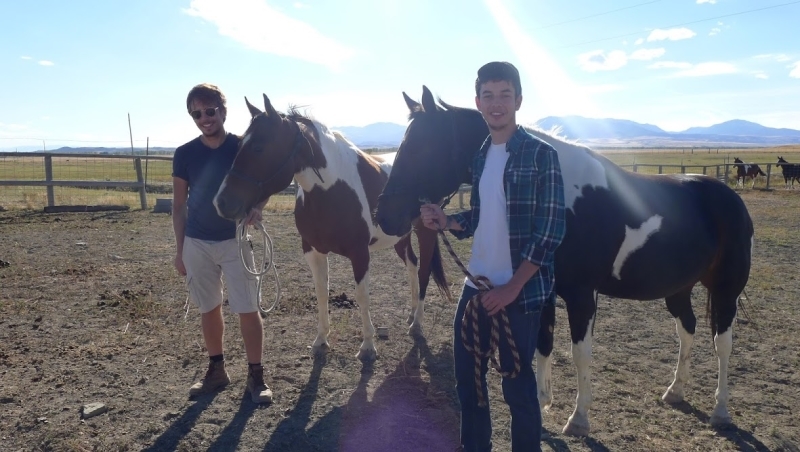 But economically and culturally, livestock farming has always been a key resource of Montana, a cowboy land. If freshwater reserves were to keep on decreasing, it could deeply impact the whole region. What will happen to cowboys if they can’t feed their cows ? Next month we will continue our study in a much more critical area: California! For a couple of years, this region of the US is facing really difficult times concerning the use of freshwater. Droughts are hard and the area is much more populated which contributes to kindle the conflicts… For example what should California choose when granting limited amounts of freshwater: agriculture or tourism?